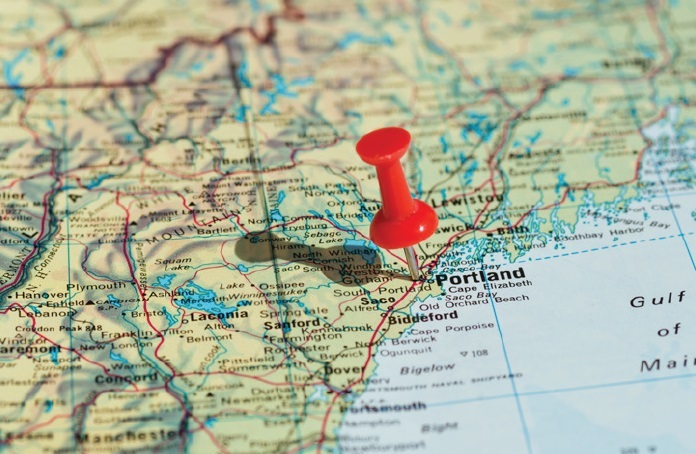 Portland International Jetport has many nonstop flights on six different carriers serving Florida, Chicago, Charlotte, New York City, Detroit, Charlotte and other cities. Once you land, there are a number of taxi services, rental car agencies, car services, and public transportation buses. 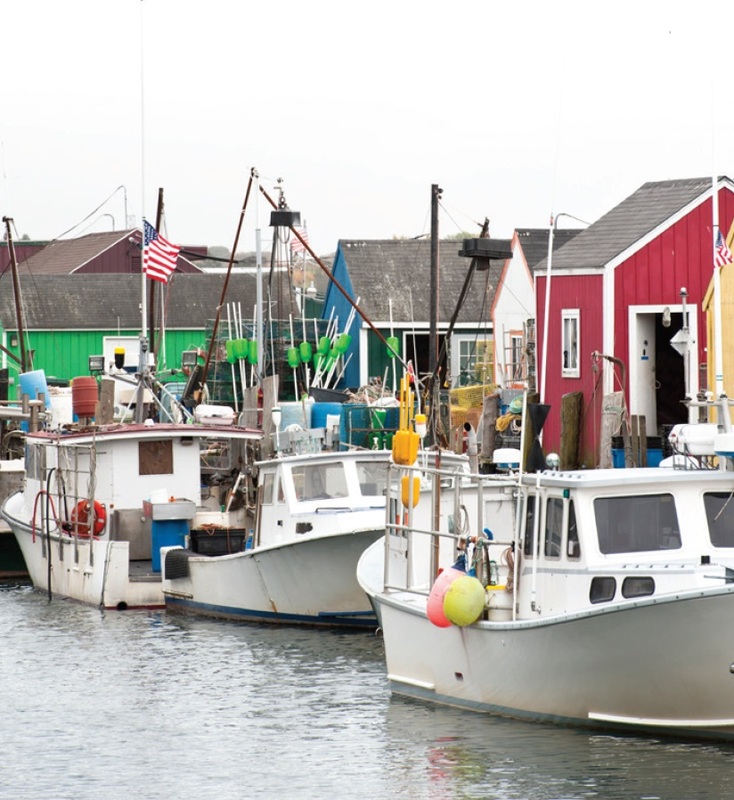 Get your bearings on day one by seeing the iconic Maine lighthouses and lobster boats. There are a variety of boats along the bay offering sightseeing tours and wine cruises. View seals, nesting ospreys, and other sea life, as well as the ruggedly beautiful coast. The popular duck tours take you by land and sea to explore the Old Port district, with fun historical facts along the way. 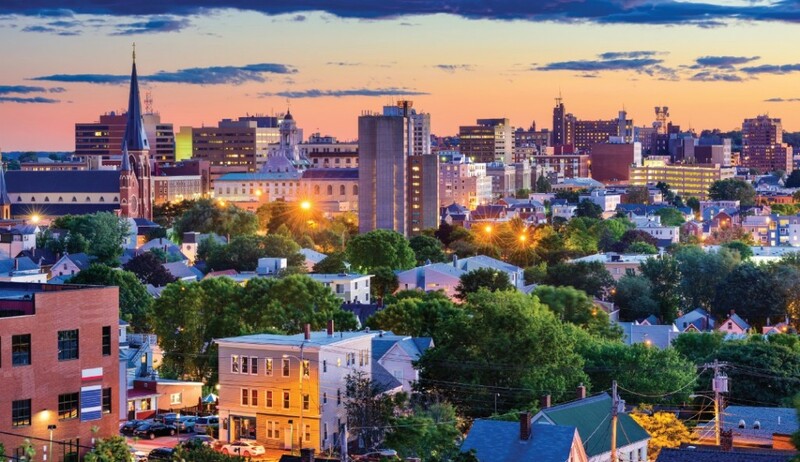 You could spend an entire day exploring the beautifully preserved Old Port with its cobblestone streets, fishing piers, historical buildings, boutiques, restaurants and night life. And speaking of lighthouses, don’t miss out on the scenic lighthouse lovers driving tour. It will take you to six lighthouses all within a 20 minute drive of the city, including the gorgeous Portland Head Light, one of the most photogenic lighthouses in Maine. Wet your whistle with a popular brew bus tour of the city’s local breweries and distilleries, or take to the streets for a self-guided tour. There are a variety of walking tours lasting one to three hours, and no tour would be complete without visiting Allagash Brewing Company, which offers tours and tastings seven days a week. They’re an independent brewery that’s been around since 1995, and they specialize in Belgian-inspired beers. The Western Promenade is a public park that sits atop a bluff with fantastic views and landscaping by the Olmsted Brothers. It’s one of Portland’s oldest preserved spaces, and a great way to start your day. Relax and take in the ambiance before you set out on an adventure. Portland was named Best Adventure Town in the East by Outside Magazine, and it shows with numerous outdoor opportunities. Take your pick from biking, hiking, whitewater rafting, surfing and stand up paddle boarding, and snowmobiling and skiing in the winter. It’s all within easy reach of the city, and every season offers different views and moods to suit your vacation vibe. Take it easy on day three by perusing Portland’s copious arts and entertainment opportunities. The entertainment scene is known for outstanding theater, music, artists and galleries, not to mention fascinating family friendly museums showcasing the maritime history. Check out the Portland Museum of Art, featuring American, European and contemporary art, as well as local Maine art. 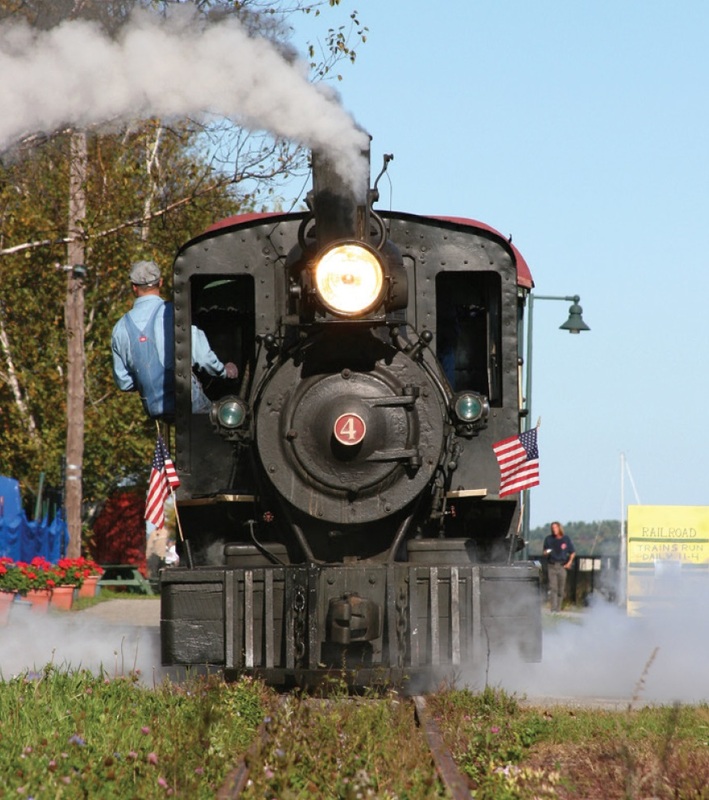 There’s also the Main Narrow Gauge Railroad Company and Museum, the Maine Maritime Museum, and the Portland Science Center, among many others. Cap it all off with a First Friday Art Walk in the arts district, a dazzling open house showing off local culture.